Learn about the worst maritime disaster in American history and its part in the Civil War. 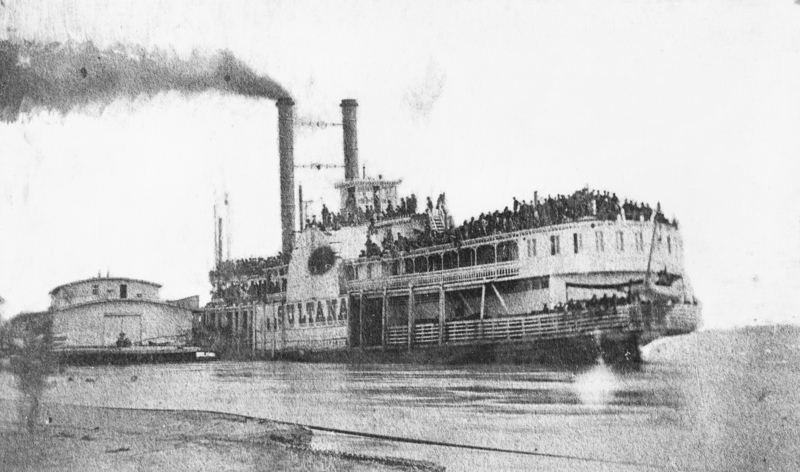 Click here for “The Sultana Disaster” Exhibition page. A Special Exhibit of the Lincoln Memorial Shrine. Lincoln’s family life has also generated interest over the years. Although some claim that his marriage to the volatile Mary Todd was a burden to Abe, others point to the love that both parents clearly had for their four sons. His twin great accomplishments, ending the scourge of American slavery while simultaneously preserving the Union of States during its most challenging crisis, have led many to name him American’s greatest statesman. Later presidents, including Theodore Roosevelt, Ronald Reagan, Bill Clinton, and Barack Obama, have all drawn inspiration from Lincoln. His ubiquitous image can be found throughout American culture, sometimes in quite unexpected places. 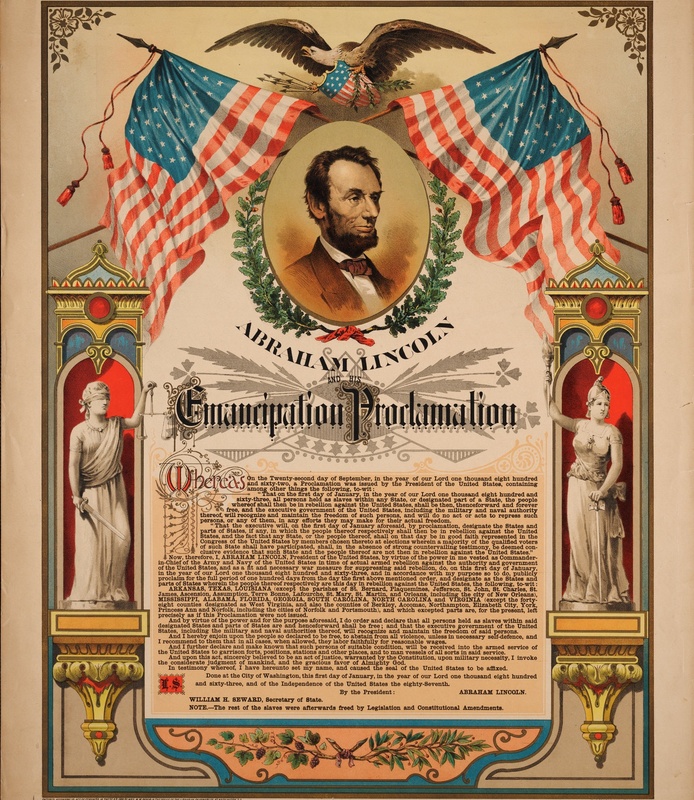 Utilizing some of our finest manuscripts, artifacts, and broadsides the Lincoln Memorial Shrine is proud to host a special exhibit commemorating the Bicentennial of Abraham Lincoln’s birth. An Exhibit That Features California’s Interest in the Civil War. 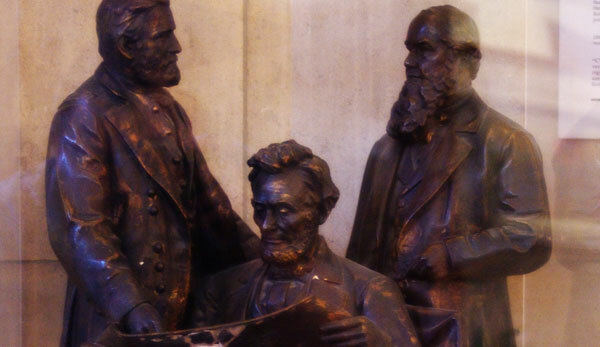 Although Lincoln never set foot in the Golden State, many in California admired and respected him. A split in the Democratic Party allowed Lincoln to capture the state’s five electoral votes in 1860. The president relied on California during the war for both soldiers and gold to finance the war effort. 16,000 Californians joined the California Volunteer Militia, which enabled U.S. Regular Army troops to be transferred to the war zones back east. 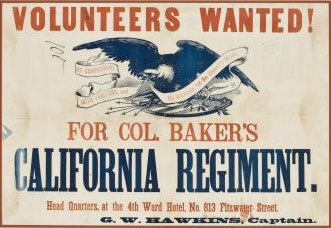 Approximately 100 California expatriates in the east joined the so-called California Regiment, which was officially designated the 71st Pennsylvania, and saw four years of hard fighting. In 1864 California’s electoral votes were an important part of Lincoln’s reelection. Lincoln expressed a strong desire to visit the Golden State after his second term, unfortunately a wish left unfulfilled.